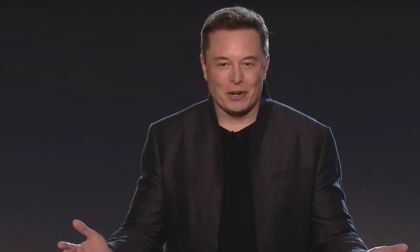 Tesla is an electric car company with a goal and vision, which is to make quality electric vehicles affordable to average drivers. 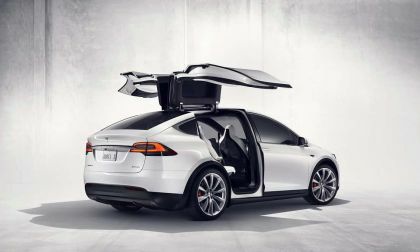 The company is located in California and its top cars include Roadster, Tesla Model S, and Model X. 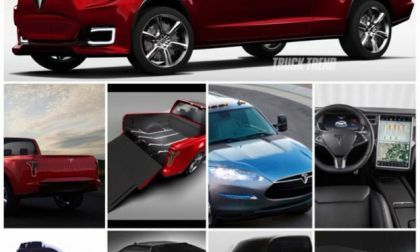 This page features the latest Tesla news and updates as well as reviews of Tesla vehicles. The news on this page is updated daily. 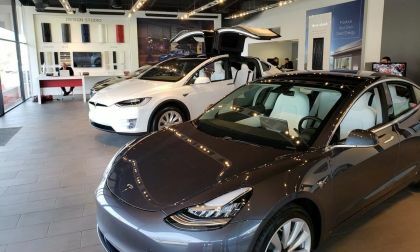 A new bill supported by both Republicans and Democrats would extend the electric vehicle tax credit, which has primarily been used by buyers of high-performance and luxury vehicles. 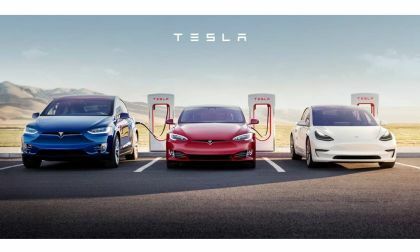 Here is a tip for all other countries outside Norway on how to get EV sales up to a fantastic level. 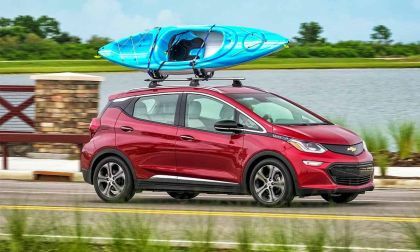 Heavy discounting and slowing sales by its peers puts the Chevrolet Bolt battery electric car (BEV) back on top in the U.S. market affordable EV sales race. 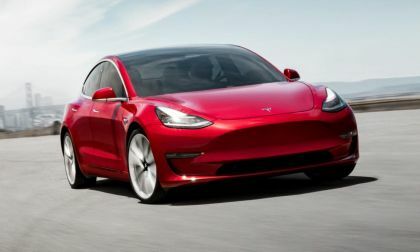 Buyers of Tesla Model 3 cars are reporting discounts of over $2,000 on new Model 3 cars. 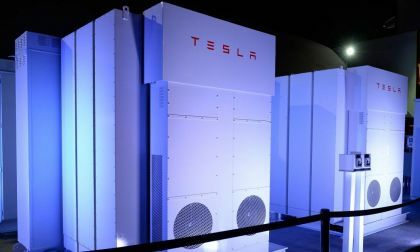 Tesla just can't seem to keep a promise, regardless of when it is made. 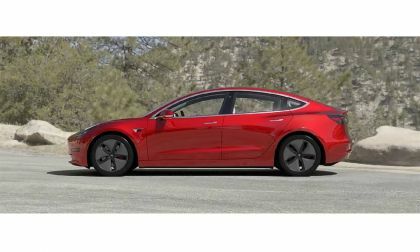 Standard trim Model 3 deliveries are now uncertain. 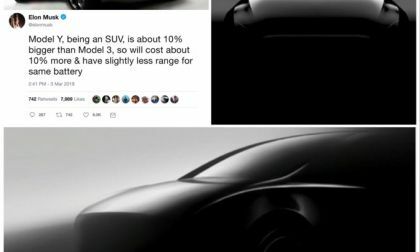 Elon Musk reveals his thoughts on a proper towing capacity in a new tweet. 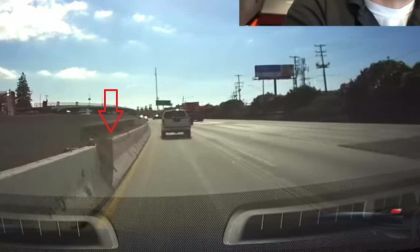 As Tesla moves ever closer to "full self-driving" Tesla vehicles are still struggling on Autopilot. 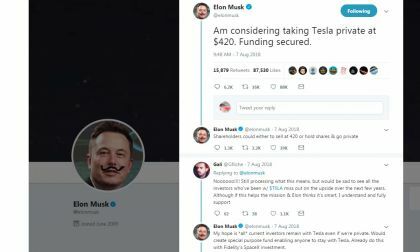 Elon Musk is accused of not living up to the terms of his fraud settlement with the SEC. The reason SEC thinks its case is bullet-proof seems hard to argue against. 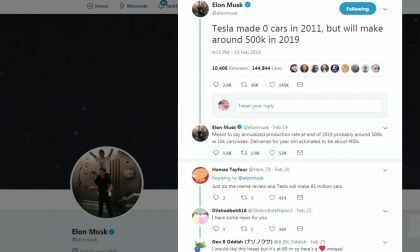 According to the best sources available, Tesla has just written a massive check because its stock price was lower than expected. 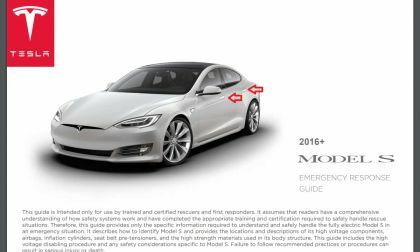 Yet another Tesla crash into a slow-moving or stationary object, this time in a Model 3, has pretty much all of the federal agencies mobilizing teams to investigate why this keep happening. 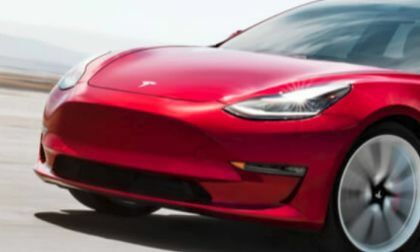 Consumer Reports drops the Tesla Model 3 from its list of recommended vehicles due to problems reported by Model 3 owners. According to Wards intelligence we will have 142 total hybrid, electric, and fuel cell vehicle models by 2020. 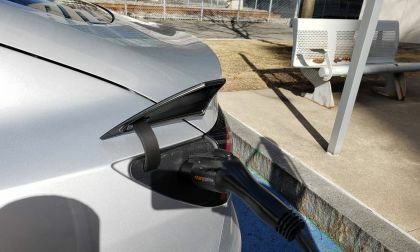 The addition of popular consumer vehicle options such as SUVs and Trucks turned electric could multiply the adoption rate of electric vehicles. 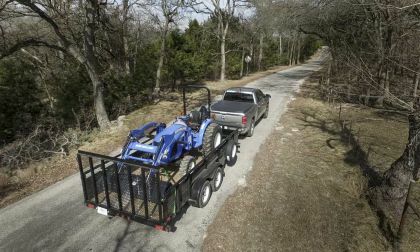 Many consumers may hold out on going electric until there is a comparable vehicle model such as an electric truck or SUV to replace them. 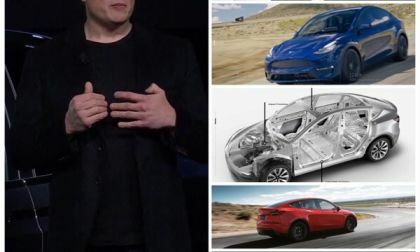 Tesla must drastically reduce costs to make the $35,000 model 3 possible. Currently the lowest priced model 3 is $42,900. 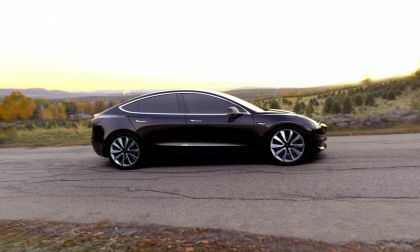 Tesla has to reduce the cost almost $8,000 to make the $35,000 Model 3 possible. 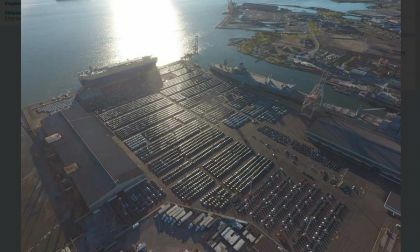 It is important for Tesla to get this vehicle to market as soon as possible to transition to retain profitability and to truly bring sustainable transportation to the masses. 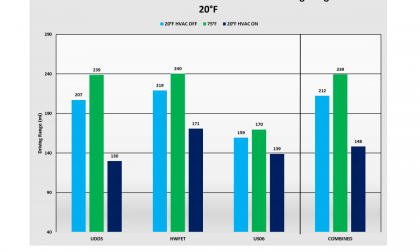 The second study in a week shows that EV range drops by as much as half in cold weather operation. 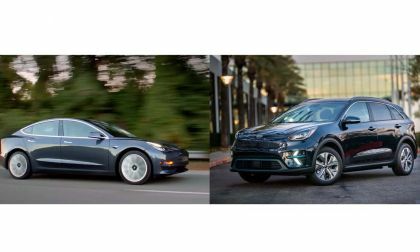 Tesla Model 3 and Nissan Leaf both show similar results. 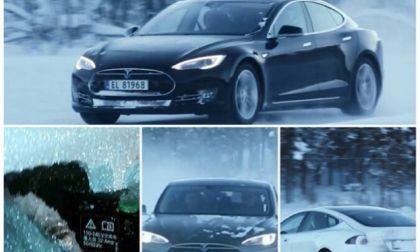 New AAA Study Shows Electric Vehicle Range Is Cut Dramatically In Winter - How Did Tesla Do? A new study by AAA shows that electric vehicle range limitations are made worse in winter. 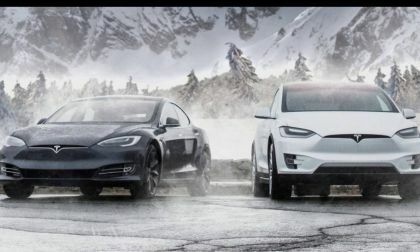 Read more about New AAA Study Shows Electric Vehicle Range Is Cut Dramatically In Winter - How Did Tesla Do? How to make sustainable transportation well sustainable: EV charging sustainable both financially and environmentally.